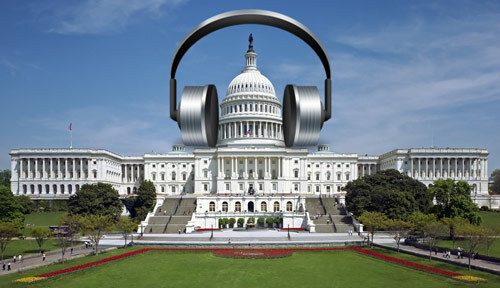 Well the US Government may be shut down, but music is still going as strong as ever. Perhaps if Miley Cyrus’ press team were in charge, the Government might get a budget passed (although likely with a lot less clothes on). In other music news, Pandora Internet Radio continues its fight to pay songwriters even less than they already do. They have been hugely successful in becoming the 3rd largest generator of mobile ad revenue, as well as helping music lovers listen to their favorite bands anywhere, anytime, and discover new bands along the way. We at Cloverdale Music want to see Pandora continue to be successful because it is a great way for Artists to promote their music, but the Songwriters have to be protected. Please click here to take a minute to let them know that songwriters deserve fair pay for their work. Finally, this past week, we saw tweet after tweet of those sad souls watching the final episode of “Breaking Bad.” The show brought such entertainment to a nation during difficult economic times, but who will the youth of the nation look up to now if not Walter White? He did get a very nice obituary in the Albuquerque Journal though…no really he did, which we think is awesome. Thank you also to everyone who has downloaded Jimmy Nash’s new Charity Single, “Do More Today.” In case you missed it, you can watch a bunch of adorable kids in his video here, or download on iTunes here. All the proceeds go to Champions Kids Camp.